The NES used a modified 6502 processor and most games were written in Assembly. There are a number of open source tools available for writing, compiling, and decompiling NES executables, but what was Nintendo's official development environment like? What was the process of writing the assembly, compiling it, testing (locally? ), and building test cartridges? What hardware was used for development? Were dev kits and environments given to select third parties for development? If not, what resources did third-party developers use? Chris actually scanned the whole book and translated it so you can read it on the website! The book shows many things such as designing (with Shigeru Miyamoto smoking), programming, testing of the games, some of the warehouses, and much more. The book is 39 pages, (or at least that is all on the website) but it gives a pretty nice look into the development of the NES (known as the Famicom in Japan) and the development of Super Mario Bros. 3. I worked with one and it was a pain to use. 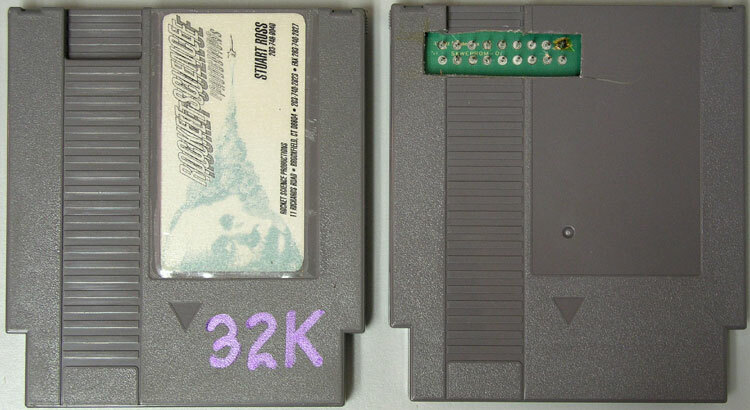 It was a cartridge made of static ram; the computer would write the contents to the cartridge and you would manually reset the console. it was slow, the upload would sometimes fail and there was no way to communicate anything back to the computer. We were using an assembler under MSDOS to make the games. On the SNES they added a mechanism to pass back a few bytes of data to the PC once per frame. So I've been doing a little more research on this and it appears that in the early days of the NES, Nintendo did not license a dev kit themselves. Developers were forced to hack away and make their own dev kits. A popular one at the time was the "NES Mission Control" created by Rocket Science Production. Bill & Ted's Excellent Adventure and The Mutant Virus, among others, were created with this hardware. 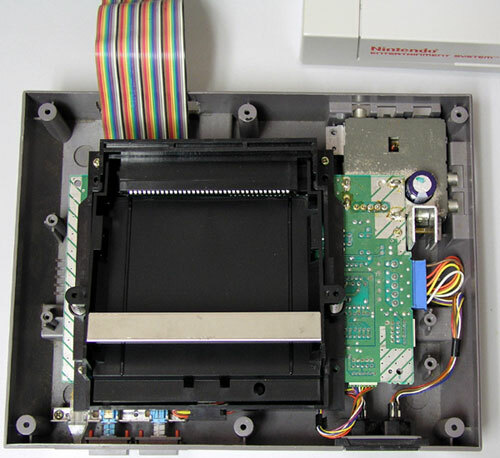 Custom hardware was attached to a modified NES system and special RAM carts were used to transfer game data. The hardware was paired with two 16-bit MS-DOS executables: NESTEST.EXE which was used to actually test/debug the debugging hardware itself, and HST.EXE which is the Mission Control software that actually communicates with the hardware. A comment mentions Cross Products and their development kits. While I believe they produced one, the earliest references to their hardware I could find was the manual to SNASM68K, their 68000 assembly language development system for MS-DOS and PC-DOS. Not the answer you're looking for? Browse other questions tagged software nintendo nes software-development-kit or ask your own question. Did early assembly games use hardcoded memory locations? How do NES/famicon games produce additional sound channels? Is there a database of the box contents for different versions of NES games?